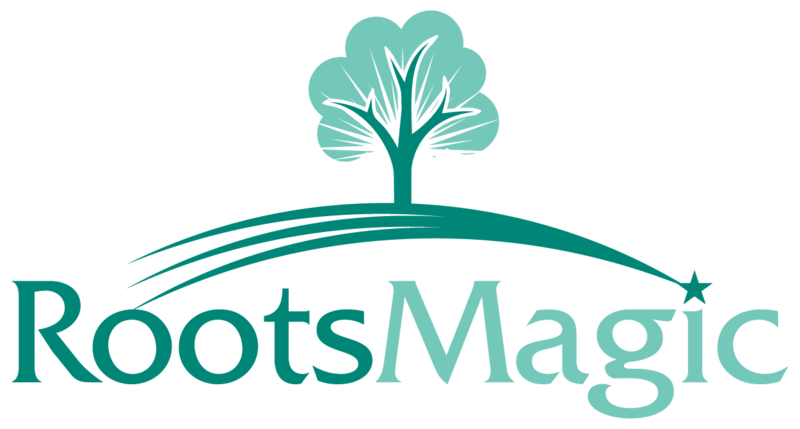 RootsMagic will allow you to have more than one database open on screen at the same time. These can be totally different databases, or multiple copies of the same database. Just open (or create) the additional databases exactly the same way you did the first, and RootsMagic will automatically place the two databases side by side on the screen. You may have up to 9 databases open at once. Each database window acts independently from the others, so you can even view different parts of the same database using two different views at the same time. This view will allow you to drag-n-drop individuals or groups between databases. There are some editable screens that you are unable to open in both databases at the same time. A technique to use is to open one database using your base computer installation of RootsMagic 4, and the second database using your RootsMagic To-Go thumb drive, plugged into the same computer. Manually tile the windows side-by-side and open both for manual comparison or editing. You will not be able to drag-n-drop using this method though.